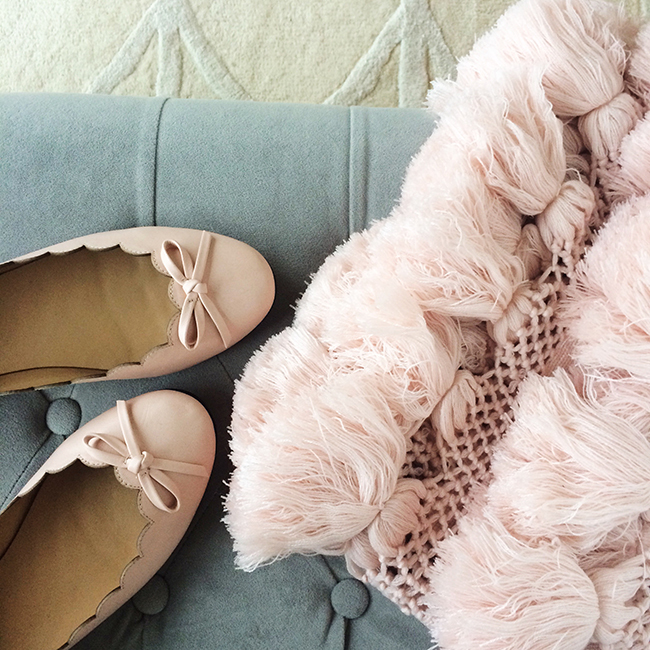 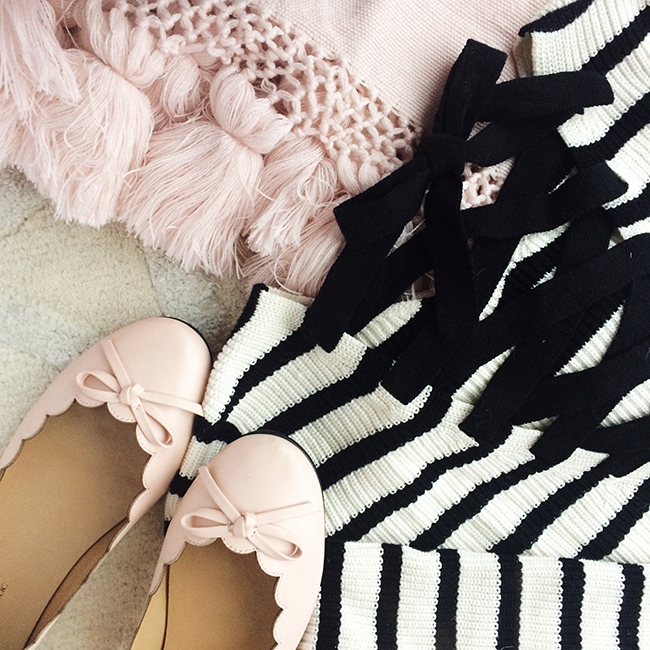 A few of my favorite things - stripes, bows, scallops, and tassels. 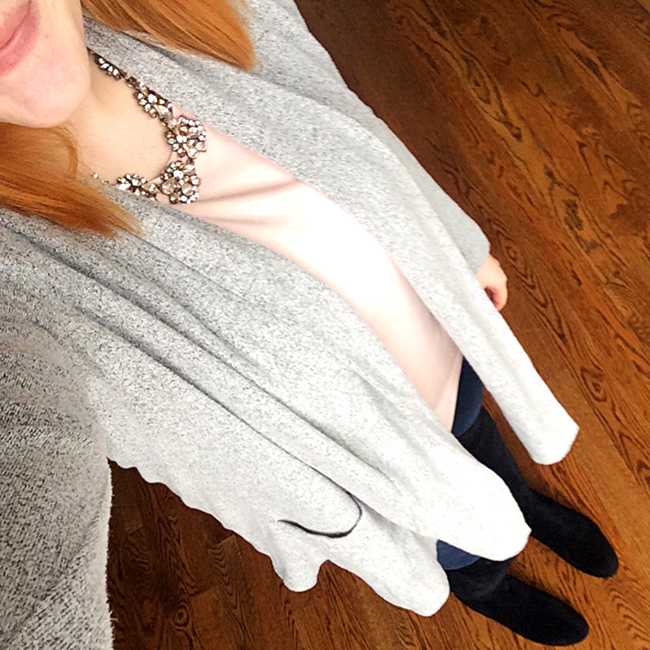 Casual Sunday look for brunch with the hubs! 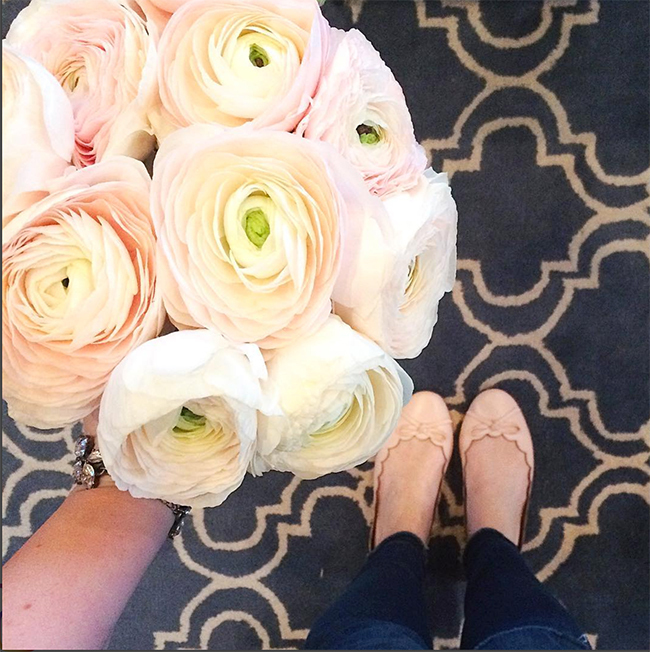 Had to buy the ranunculus, so pretty!! 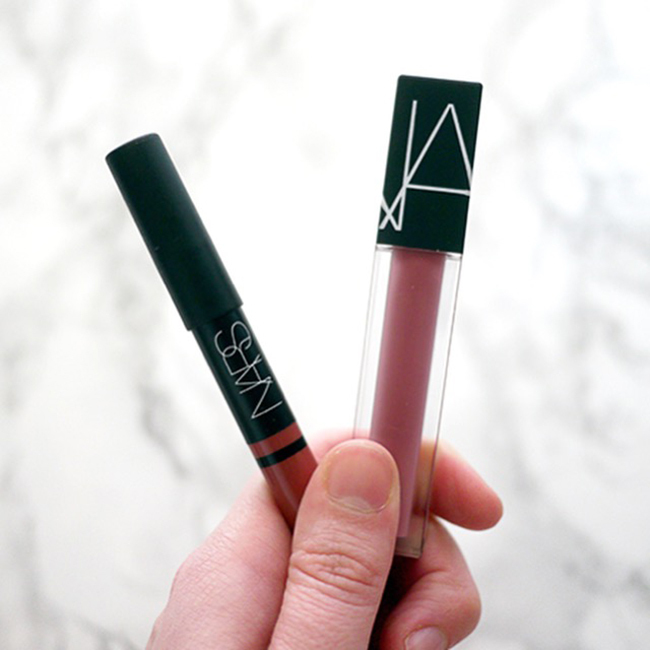 My current favorite lip combo. 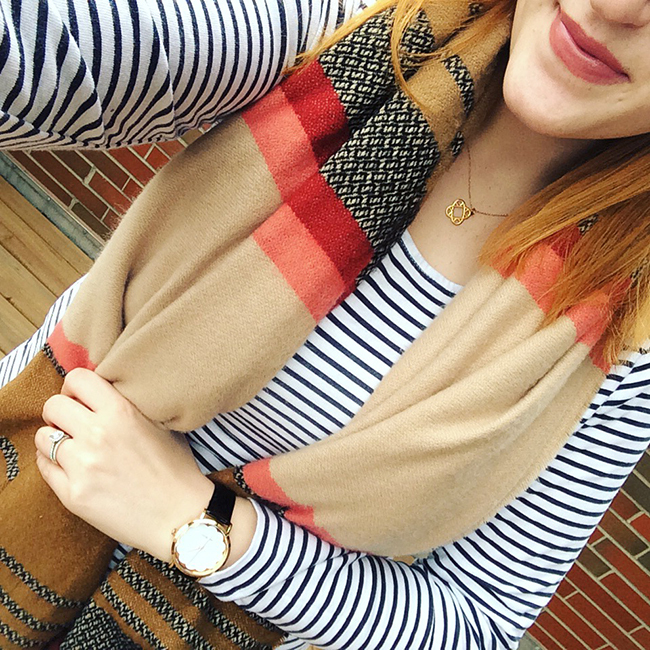 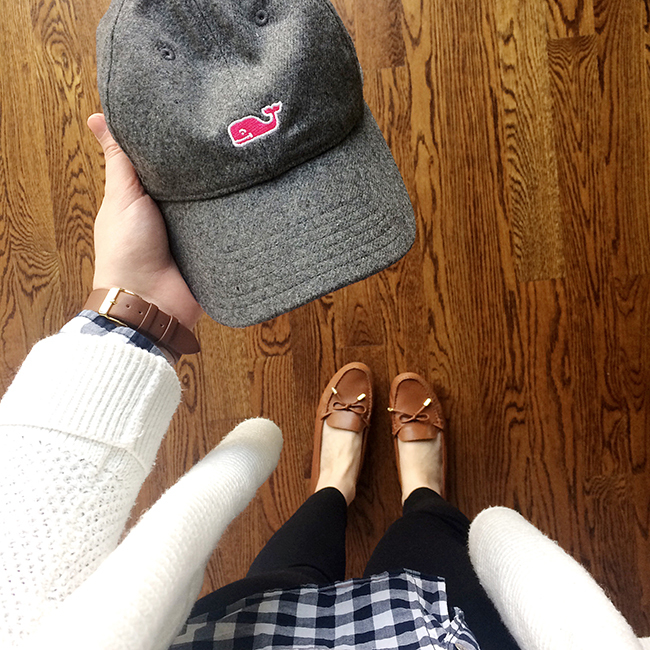 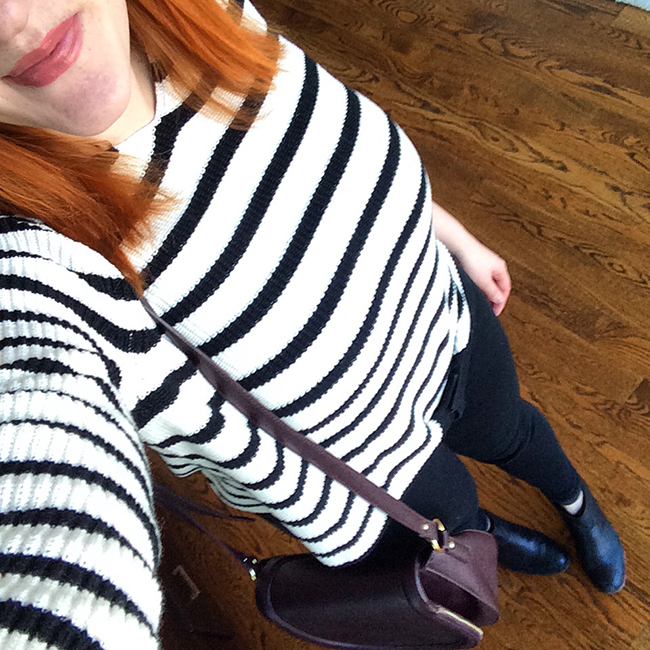 Stripes for Casual Friday + happy hour. 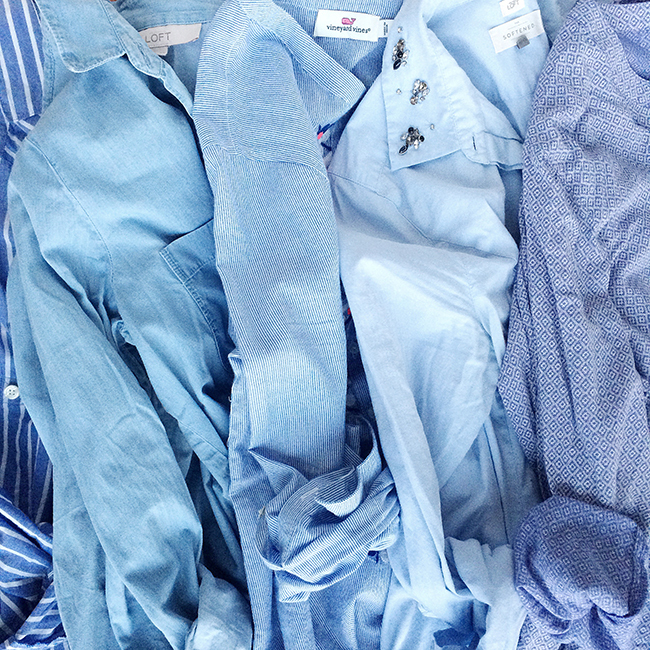 It's looking like a lot of blue and white for spring!